As a hub for thoroughbred horse racing, Saratoga Springs attracts a diverse variety of businesses that offer services to each other and consumers. When you want to move your office within this city look for a reliable Saratoga Springs office moving company to ensure that the process is smooth and easy. Don's Moving & Storage has provided a complete range of relocation services for commercial customers since 1952. 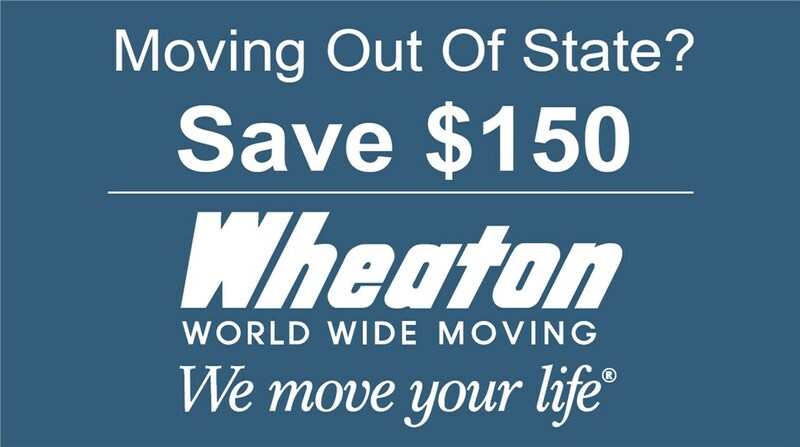 We are MWBE Certified movers and have been agents of Wheaton World Wide Moving since 1985. Our team is more than capable of handling the needs of your company when it comes to local, long-distance, or an international move. With our decades of experience in serving commercial clients as a woman- & minority-owned company, Don's Moving has earned Minority- or Women-owned Business Enterprise (MWBE) certification. Plus, we're also certified ProMovers and recipients of the Angie's List Super Service Award. We are the ideal choice to handle your moving and storage needs within a corporate supplier diversity program. You'll receive specialized commercial moving services from well-trained Saratoga Springs office movers, while also encouraging the continued growth of a minority owned business. At Don's Moving & Storage, we have a simple, but important motto, 'No Problem!" When you call on us for help with a complex office move or to provide the extra hands needed to set up new modular furniture, that will always be our answer. Your satisfaction is our goal, no matter the need or scope of your project. This dedication to service has helped make Don's Moving one of the premier Saratoga Springs office moving companies. 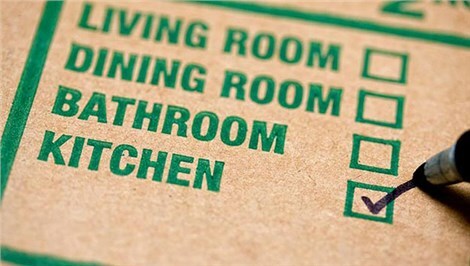 Our full range of moving services and amenities also helps a lot, too! We offer free moving consultations & budget analysis. We provide full and partial packing service. We also offer custom crating services for fragile equipment. We provide modular furniture assembly & disassembly. We provide specialized computer & electronics handling. We offer business & office space planning assistance. We have a range of commercial storage options. Ask About a Free Price Estimate from Our Saratoga Spring Office Movers! As office movers in Saratoga Springs, NY, with connections to professional moving & storage companies around the world, our team is uniquely placed to help you with any transition. We'll take you to a new office down the road or complete an overseas relocation with ease. Allow us to show you how Don's Moving & Storage can streamline your move with a complimentary, onsite consultation and price quote for services. Give us a phone call or fill out our online contact form to ask for help right away.